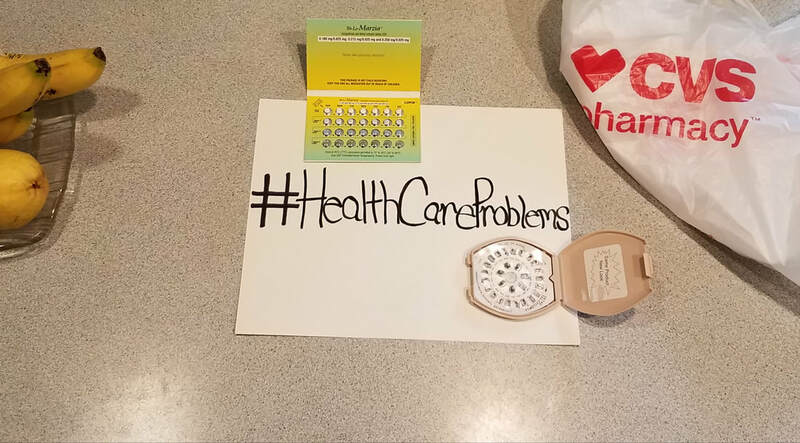 Just went to CVS to get a new month of birth control pills. Because of text reminders I received, I thought my prescription was ready for pick-up. Accepting Submissions. 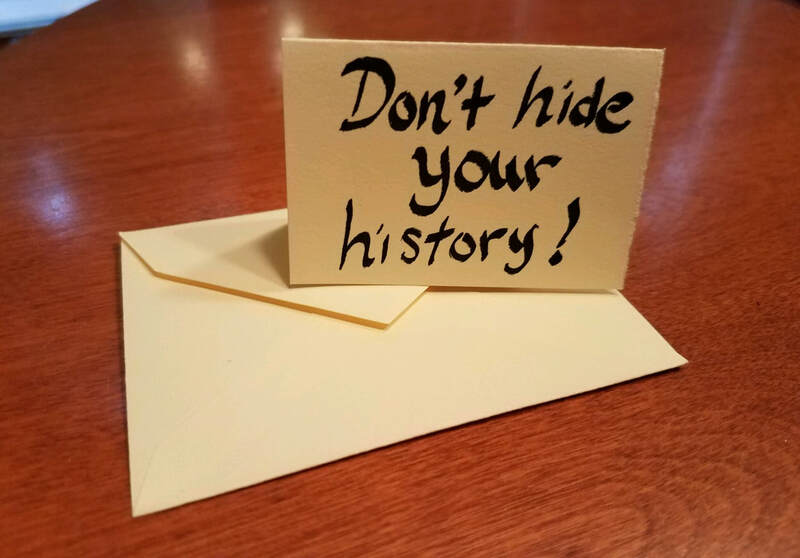 Don't Hide Your History! The first time I had a gynecological exam was in 2009 with a female MD. She used something that looked like a long Q-tip to do a pap smear, and she kept going in and out as if she was trying to saw something off. It wasn’t a pain type of a feeling, but it was intensely uncomfortable and seemed to go on for a long time. I never felt that again during future appointments, although I also never went back to that doctor. I have learned that health professionals don’t always leave medical school with the best technique. I recently read an article that said some medical students are being trained in gynecology by using robotic female reproductive systems. This enables them to more clearly know when they are being too rough. It’s as if a prayer has been answered.